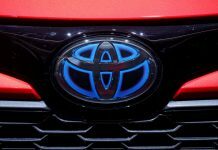 LAHORE: Toyota in a recent advertisement campaign has announced that the company is moving fast to eradicate the common practice of ‘own money’ or premium on faster delivery of vehicles within the auto industry. 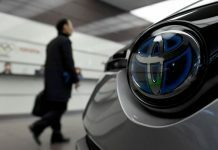 In an ad that appeared in sections of the print media, Toyota explicitly said that it has invested over Rs12 billion to increase production capacity and reduce delivery times. 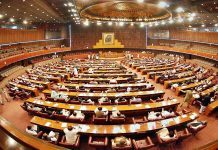 It is pertinent to mention that the Advisor to the Prime Minister on Commerce Abdur Razzak Dawood recently hinted at cancelling the registration of dealers who charge ‘own money’ from the customers while selling new cars. Last week, the finance minister had also asked the advisor to meet with the stakeholders and address this issue as early as possible. It is pertinent to mention own money is an ‘illegal’ selling practice by car dealers in Pakistan. The dealers earn an additional Rs0.3 million to Rs0.5 million ‘own money’ from the consumer on each vehicle they sell. 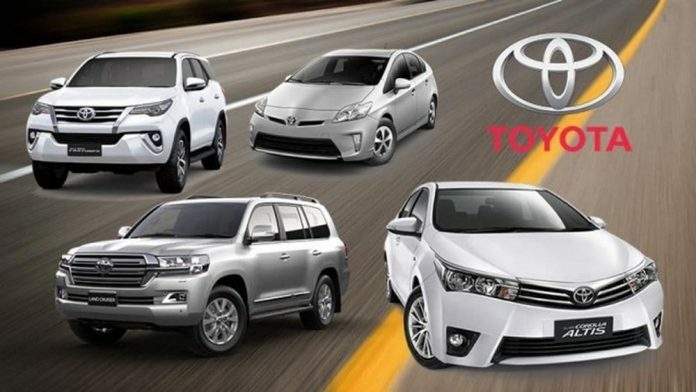 This additional sum is excluded from the profit margin which the dealers already receive from the automobile manufacturers. The main reason behind this malpractice is the long delivery time, which stems from the demand for cars. Some customers even have to wait for up to six months to get their hands on the new vehicles. In order to get an immediate release, the consumers pay ‘own money’ to car dealers despite knowing that they are being exploited by the dealers. According to Automotive Development Policy (2016-21), price and delivery schedule should not exceed two months from the time of booking. Any delay over two months results in a discount at KIBOR+2 per cent prevailing on the date of final delivery/settlement from the final payment, which is a measure to discourage any delay in the delivery time beyond 60 days.